“Remind me again of why I love football,” I moaned. My gut sank while I watched another win slip into defeat. I felt like a deflated balloon. Not just for minutes, but for hours, even days. Losing is not fun. Winning is almost euphoric. 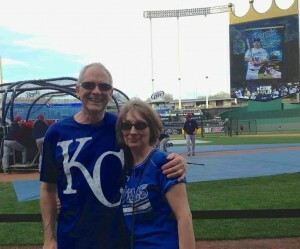 Last week Kansas City played in the playoffs for the World Series. Ministry took Phil and I to Uruguay. There, in a tiny room late at night, we watched the boys in blue on a big flat screen T.V. Together we worked to understand the Spanish sportscasters in South America through our Italian background. It was Saturday, and we faced a dilemma regardless of place or boundary. Our favorite college football team played at the same time. But no worries. At my right, Big Red shoulder-padded Nebraska Cornhuskers reduced to tiny red ants ran across a small computer screen. In Montevideo, Uruguay I cheered for the Royals in one breath and the Huskers in the next, swiveling from one to the other. I grew up in a Sound of Music family religiously at war with Sunday afternoon sports, especially the none-peaceful types. Love of music and love of athletics did not mix. Marriage, kids and time have changed me. What at one time appeared as a mess of adult men chasing a ball like children are now separated into a long well-braided cascade of interloping Saturday college games, Sunday NFL and Royals baseball nights. I yell, I groan, I cheer, and I confess, I pray. As much as I tell myself it’s just a game, I can’t help it. Perhaps some of the New Testament authors had the throb of athletic competition in their blood. Similar experiences may have stirred their passions, not in modern stadiums or watching flickering screens, but in live grandiose arenas where the fever pitched crowd was deafening. The apostle Paul understood that such relatable passions in a chiefly pagan culture could engage his readers to better understand the Christian life of discipline, trial, endurance and self-control. He created opportunities to share Christ in a way that connected to the culture, to world events, and society. Paul’s goal was crystal clear. Win the lost. Disciple the found. He knew athletics were just a shadow of something much more real and much more important, beyond fleshly sight. He respected the disciplines involved in gaining the crown, acknowledging the validity of training and hard work. He appealed to the emotions winning and losing evoked to redefine true victory. He bridged physical to spiritual, from race of life to crown of life. Kansas City is a great place to be these days. Anticipation mounts. The Royals want to take the crown. The World Series begins tonight, and our Royals Baseball team is in for the win. Royal blue is everywhere, glowing in fountains, shining on skyscrapers and declared on tee-shirted shoppers who greet each other as if friends not strangers. What would Paul do if he were thrown into this blue madness? How would he use it to benefit the gospel? The games begin today. My heart will thump, my palms will sweat. I will pace and clasp my hands and pivot between “Noooooo” and “Yesssss!” I will exult and I will moan. And I will pray for openings to make the run for the crown a bridge to my neighbors because Christ defines my victory. I’ve been prayin for you and your family and hoping you post again!! As usual you hit the nail on the head, with winning the race, game or whatever. May we be faithful int the life God has given!! 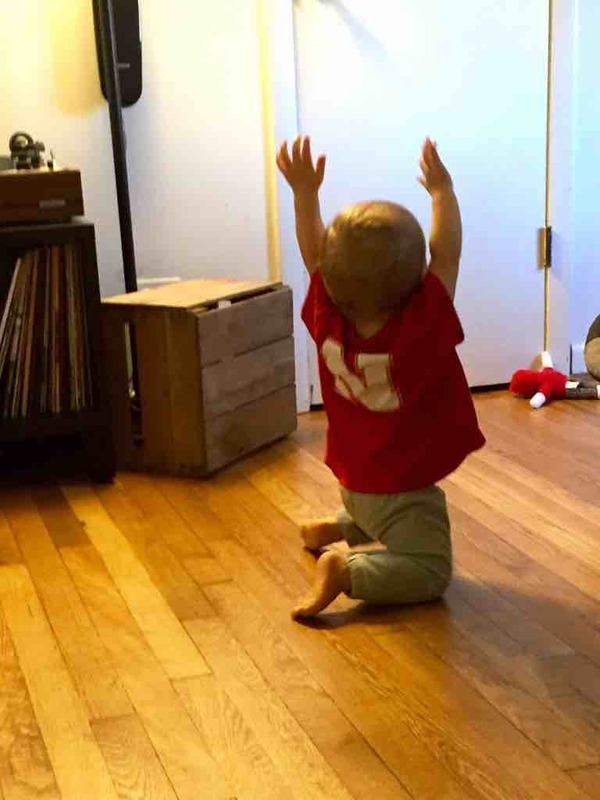 My main sentiment here is: GO BIG RED! Thanks folks.I didn’t realize others felt the loss of a game that was set to win. b My wife and I felt almost numb when our Canadian team lost to the Royals. You are right tools can take the place of the Word.It’s amazing, however, the blessing of helps in our journey with Christ.Thank you for your ongoing ministry.